The post office is located near the late musician’s grave. A post office in Renton, Washington has been renamed to honor Jimi Hendrix. 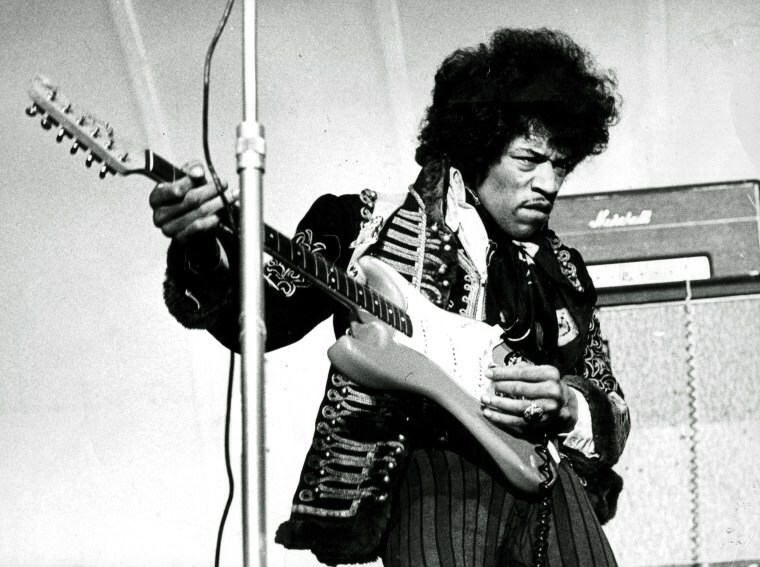 According to Rolling Stone, "both of Washington’s U.S. senators, Patty Murray and Maria Cantwell, supported Rep. Adam Smith’s bill to rechristen Renton Highlands Post Office as the James Marshall “Jimi” Hendrix Post Office. The publication reports the bill passed unanimously last week. The post office is located less than a mile from the Jimi Hendrix Memorial in the Greenwood Memorial Park cemetery where Hendrix is buried.